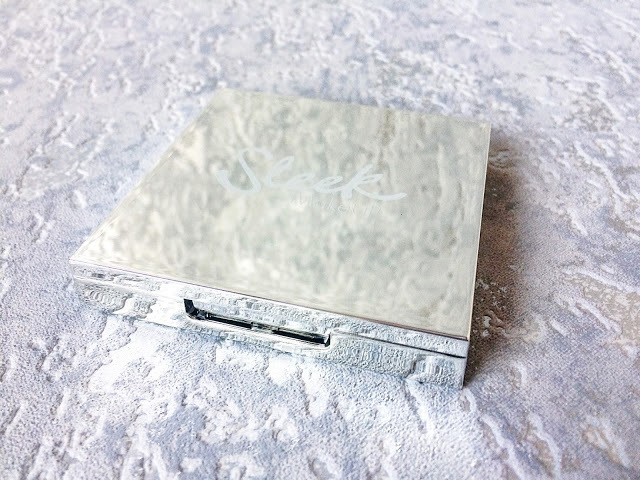 I’ve been a fan of Sleek for a while now; I bought their Box of Tricks during the pre-Christmas sales and had a great experience with the majority of the products. After using the Solstice palette that I received in the box since then, I thought it was about time I treat myself to a new one! As soon as I saw Distorted Dreams on Instagram, I knew it was the palette I’d been waiting for. The gorgeous mirrored packaging, the colourful shades, all at a reasonable price. During a trip to York, I was able to get a hold of the very last one on the display in Superdrug along with 10% student discount and double points. Bargain? I think so! I’ve been using this palette for about a week now and I’ve tried to use a different shade every day. 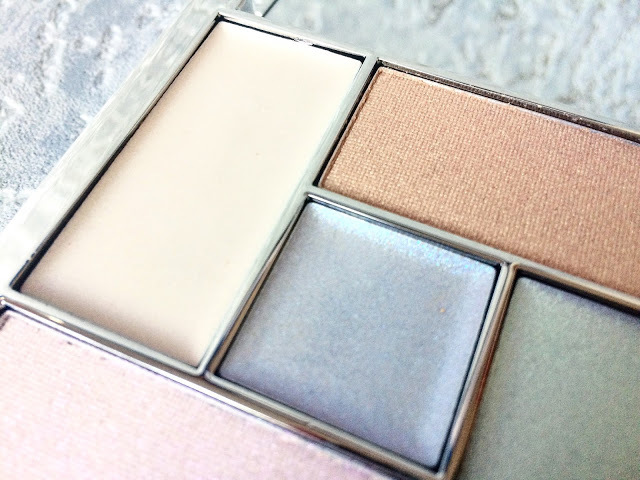 Distorted Dreams is a square palette that consists of five multi-coloured shades: three are creams whilst two are powders. Released on 31st May for only £10.99, so around £2.20 a shade, I thought it was great value for money. Sleek have a great reputation in the highlighting world, producing great quality for a great price. Unfortunately, this palette doesn’t meet my high expectations for them. It may be incredibly pretty to look at but the quality doesn’t match that. I’m not sure if they’ve changed the consistency of their powders/creams but I found myself needing to use a lot more product than I bargained for. 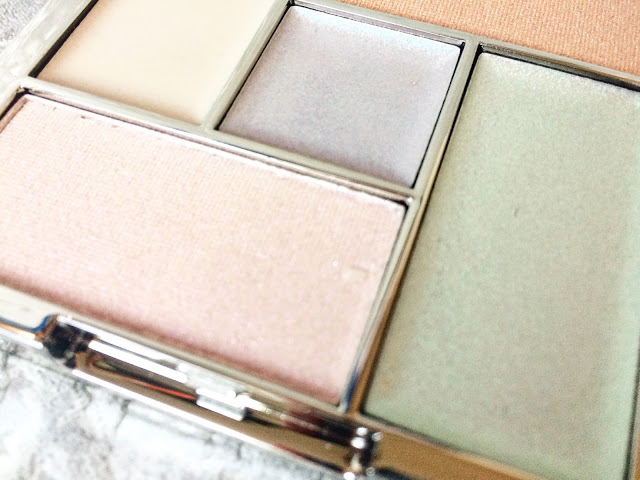 The formula of the cream shades is very oily and doesn’t seem to have much staying power. However, I can just about live with that. The powder formula is awful. 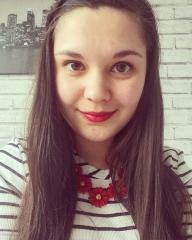 It looks rubbish on top of foundation and actually felt like it dried out my skin. I can’t believe that neither blend that well and their durability is dreadful. I’d say my favourite shade is the lilac one in the middle; it’s unlike any shade I currently have and it quite subtle for daytime. My least favourite has to be the bronze-coloured shade. I’d say that was the most difficult to apply/blend and it just looked horrific on my skin. In all honesty, I regret buying this palette. I know £11 is not a lot to spend but I feel that now I’ve tested it, I’ll rarely use it again. 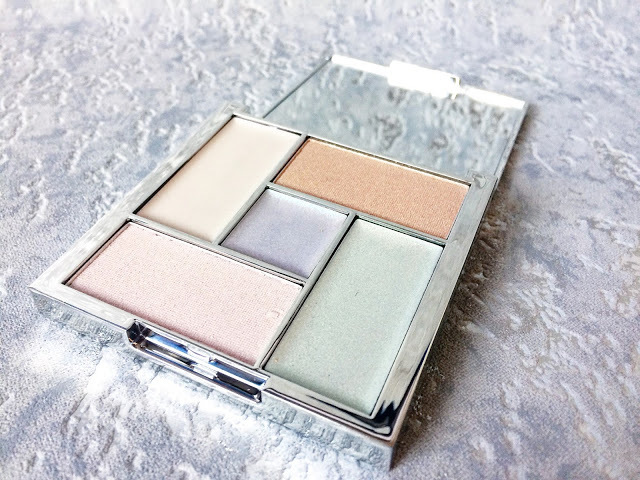 I’m going to try to use it on workdays when I don’t put as much make-up on as usual but other than that, my trusted Solstice palette has nothing to fear. 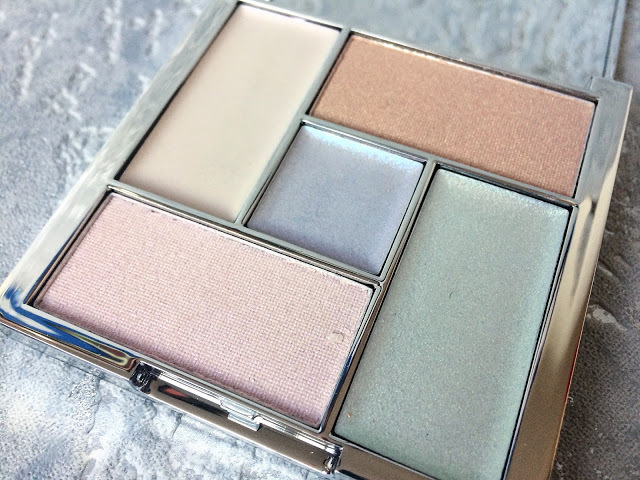 Have you tried the Distorted Dreams highlighting palette yet? I hope you’ve had a better experience with it than I have!